Alfred Hitchcock Blogathon: North By Northwest (1959) – Screenkicker Movies – Screenkicker! 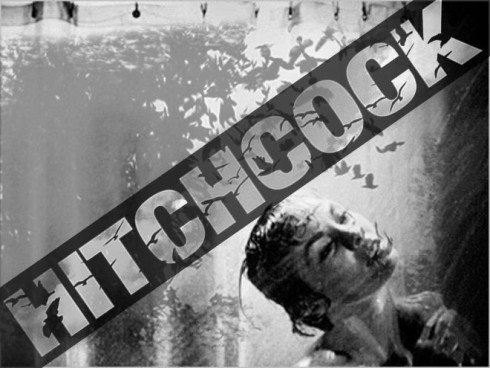 Check out my piece for the Alfred Hitchcock blogathon hosted by Zoe and Movie Rob. I take on the classic North By Northwest. Michael of Screenkicker! joins us today in this huge Alfred Hitchcock Blogatathon. Michael managed to pull one of Hitch’s last few, probably a stronger pick seeing how the older films went. Irrespective of, Michael runs a pretty cool blog that you should get to checking, chock full of crazy Irish ramblings and reviews. My favourite thing about Alfred Hitchcock is that he could make any genre of film you could think of and make it great. Suspense, horror, romance, silent film, comedy and in the movie i’m writing about – action. North By Northwest is Hitchcock directing a big ballsy action flick and it stands up against any of his other masterpieces.